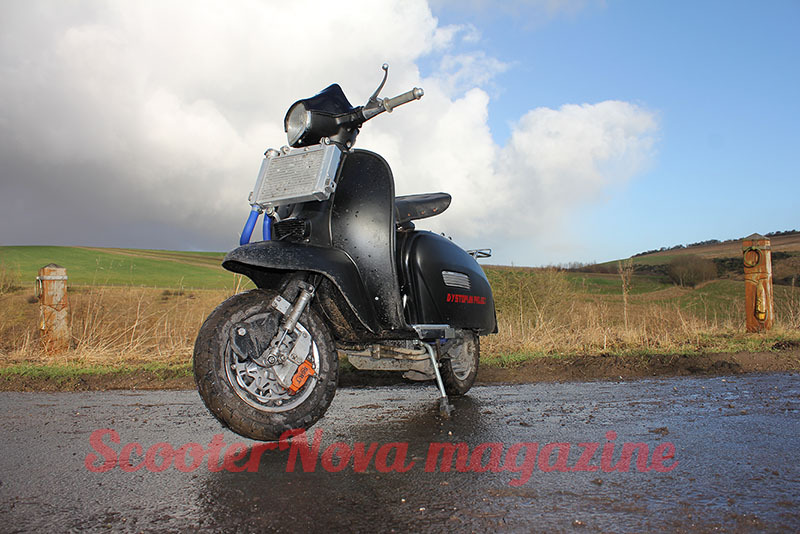 Lambretta Series 2 – Pedigree Shows! Bollywood Lambrettas, or is it Pakistan? Although the title of this video on YouTube reads ‘Bollywood Goes Lambretta’, with my scooter anorak hood pulled fully up, I suspect this film was shot in Pakistan and not India.